I love the simple look of these prints. They are very neutral with that hint of green I love. Here is the best part! They are from Walmart and are only $16.99 each! Have you seen their new line of home decor from Better Homes and Gardens? I just fell in love and had to share! These next images are all from Country Living. 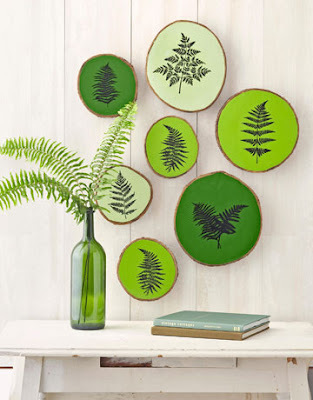 Aren't these fern magnets great? 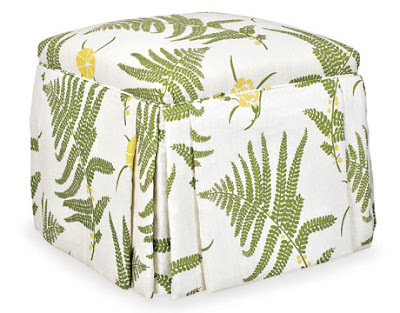 and this ottoman is so fresh and clean looking to me! I love this grouping of pottery on the wall, very graphic. and a more expensive version of the Walmart prints. 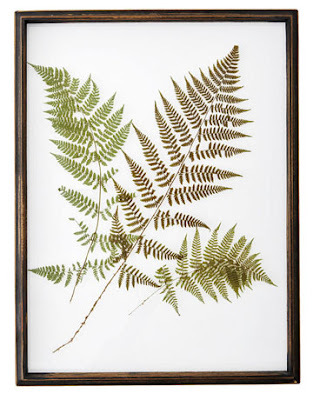 Have you ever considered framing your own fern? Or simply using a image out of a botanical book? 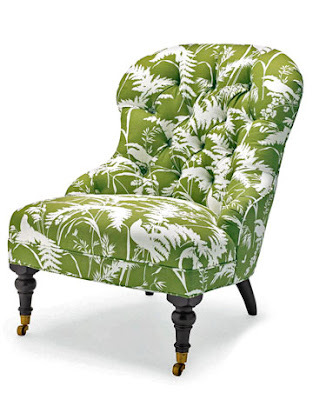 this chair rocks my socks off! 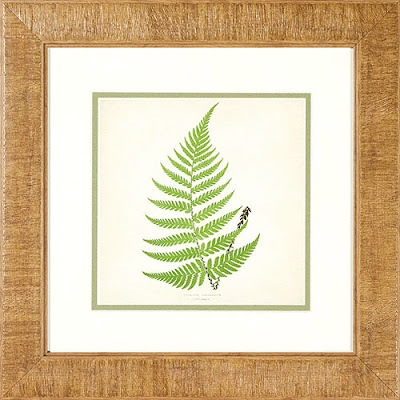 I think I feel a fern project coming on! I can't wait to see what you do! 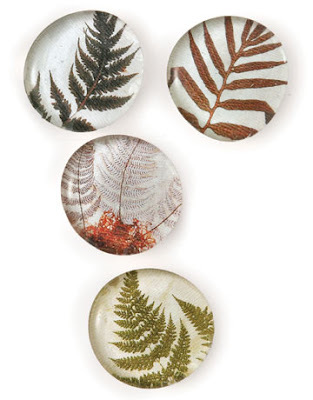 I picked some ferns just the other night and they're pressing in my office right now. I think I know what I'll be doing with them but I'm not positive. 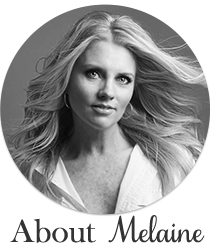 melaine, can you please post a link to the bh&g prints? i couldn't find them on the walmart website! but they are sure pretty! amy- that link didn't take me to it. 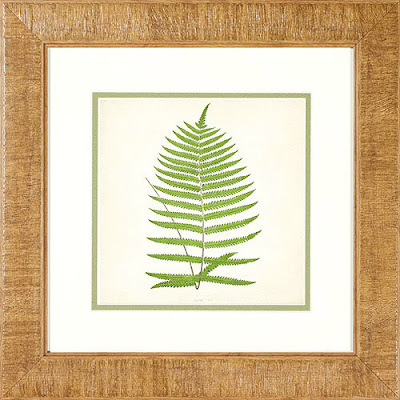 Hum, go to the walmart page and under search type in better homes and gardens fern. That is what I did. Good luck again! Have dried fern fronds in the past and they eventually turn brown. Any ideas to prevent this besides painting them before they go under glass? I even considered coping them on the printer to frame.